Provide comfort for the family of Harley Hendricks with a meaningful gesture of sympathy. Harley D. Hendricks of Carversville, PA passed away on Wednesday, April 3, 2019 in Doylestown Hospital. He was 68. Born in Doylestown, PA to the late Harley D. Hendricks, Sr. and Marie (Fell) Hendricks, Harley resided in Danboro, PA before moving to Carversville, PA 37 years ago. He was formerly employed as a general contractor and later was self-employed in the building and general contracting industry. Harley was a member of the Carversville Christian Church; enjoyed hunting and fishing; tried out as a pitcher with the Pirates and Reds organizations after graduating high school; and also enjoyed baseball, football and golf. He was the beloved husband of 48 years to Phyllis (Vasey) Hendricks; devoted father of Jason Hendricks and wife Maryann, Evan and Brett Hendricks; dear brother of Sandra McVaughn and husband Calvin, and the late Carol Hall; loving grandfather of Haley and Gavin Hendricks. A memorial service will be held at the Varcoe-Thomas Funeral Home, 344 North Main Street, Doylestown, PA 18901 on Saturday, April 13, 2019 at 12 Noon. The family will receive their friends from 10:00 am – 12:00 Noon at the funeral home prior to the service. To send flowers in memory of Harley D. Hendricks, please visit our Heartfelt Sympathies Store. The family will receive their friends from 10:00 am - 12 Noon at the funeral home prior to the service. 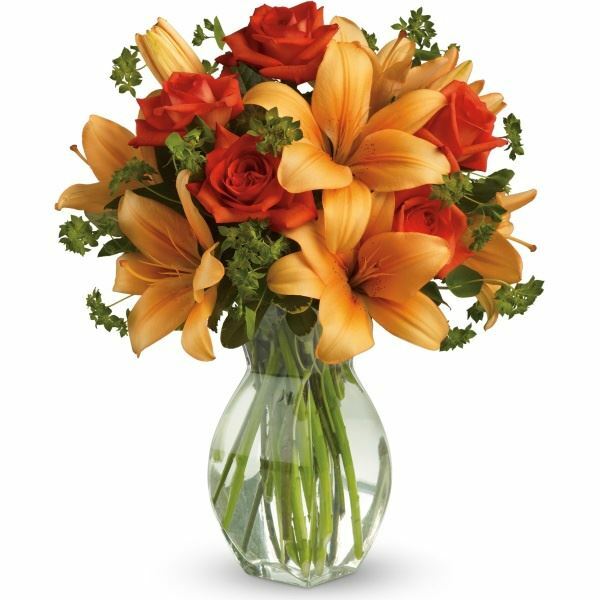 Provide comfort for the family of Harley D. Hendricks by sending flowers. To Evan and Family, with thoughts of peace and courage for you and your family we send our warmest condolences. Heartfelt Sympathies Store purchased flowers for the family of Harley Hendricks. May the family of Harley D. Hendricks please accept my sincere condolences hoping you find comfort in God's words at Acts 24:15 and Psalm 37:29.